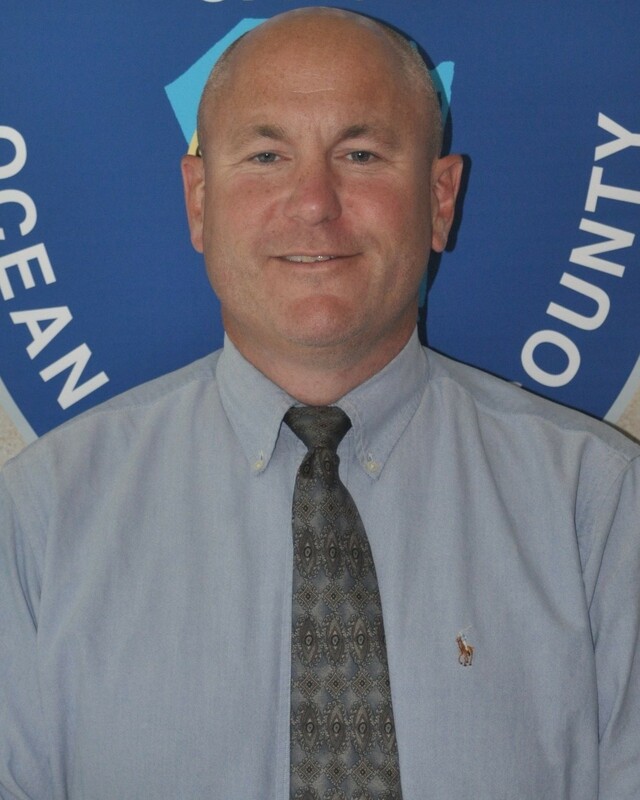 Detective John Stevens succumbed to injuries sustained two weeks earlier in a single vehicle collision on Dover Road in Lacey Township. He was working on an undercover assignment and was driving an undercover vehicle when it crossed the center and struck a tree. He was transported to Jersey Shore University Medical Center where he remained until passing away on January 21st. 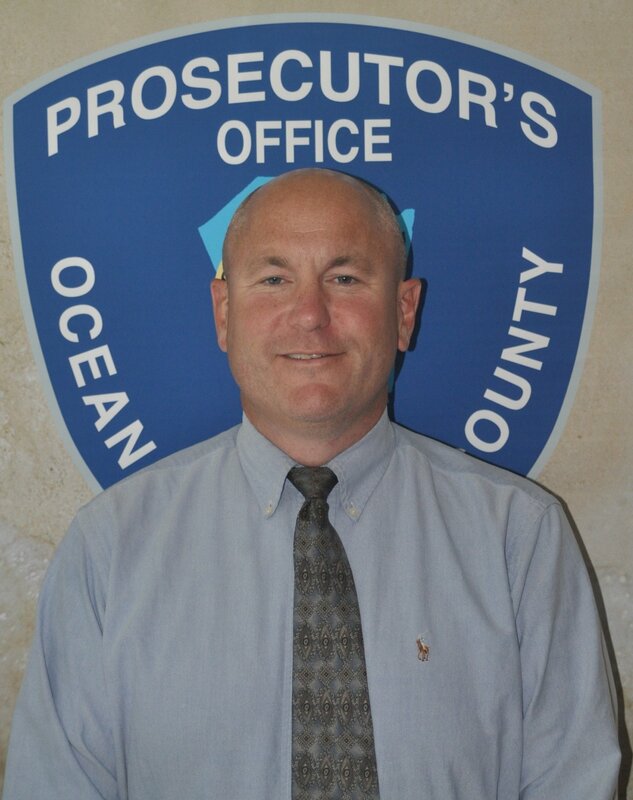 Detective Stevens had served with the Ocean County Prosecutor's Office for 15 years and had previously served with the New Jersey State Attorney's Office for five years. He is survived by his wife and 10-year-old son.